Comrade Kalaba, the PF at the moment can not be fought by a single entity because of their thuggery, I urge you to join the others in this fight otherwise go to china and master martial arts in readiness for your own defense, we all need to be together when pruning the PF, This is the last time I am urging you to forge alliance with the other opposition leaders otherwise you will be a lone voice in the wilderness. PF is a mafia organisation and I am wondering how far the opposition has gone in filling their case with the international criminal court. Good advise for Kalaba. He also does not seem to know whether he is coming or going. He does not know that it is a criminal offence for a civil servant to be aware of corruption being committed and not report that to the relevant authority. Kalaba should be arrested for this criminal offence. He is one among several of the mediocre characters in the PF government. Why he thinks he is presidential material is mind boggling. 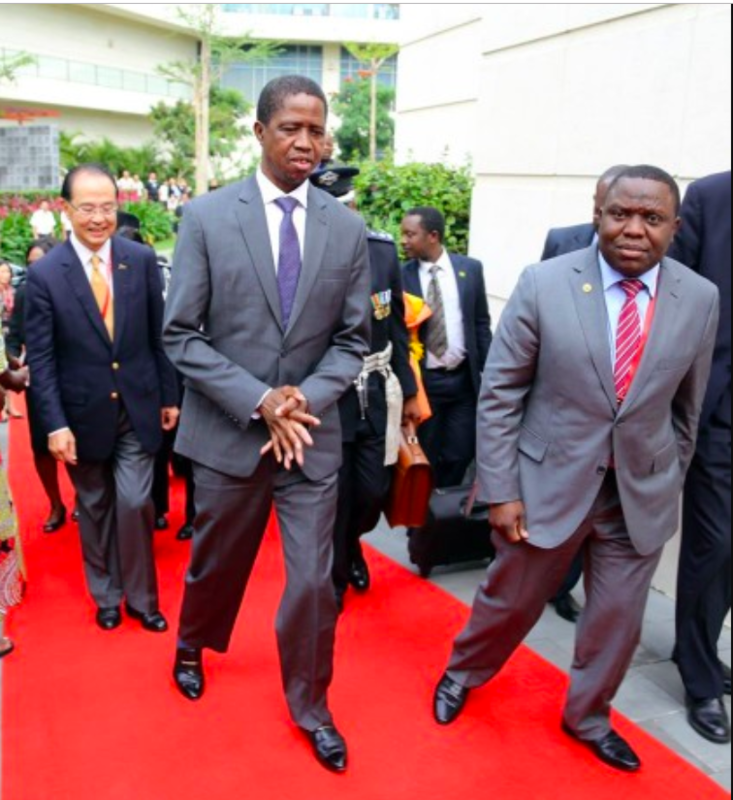 He thinks he has the tramp card about corruption by Lungu, when the public views him as one of the corrupt chaps. Well, PF has been fought single-handedly in Roan.